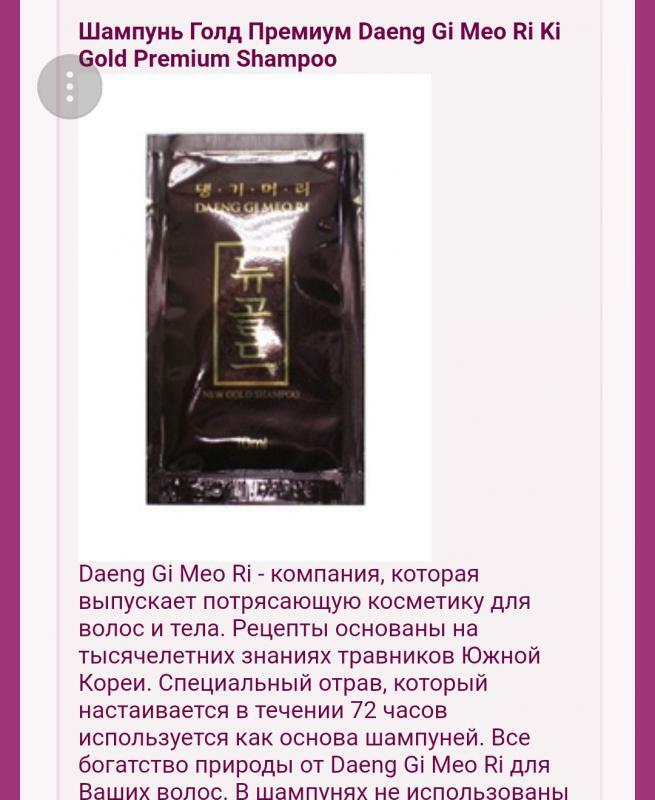 7) . 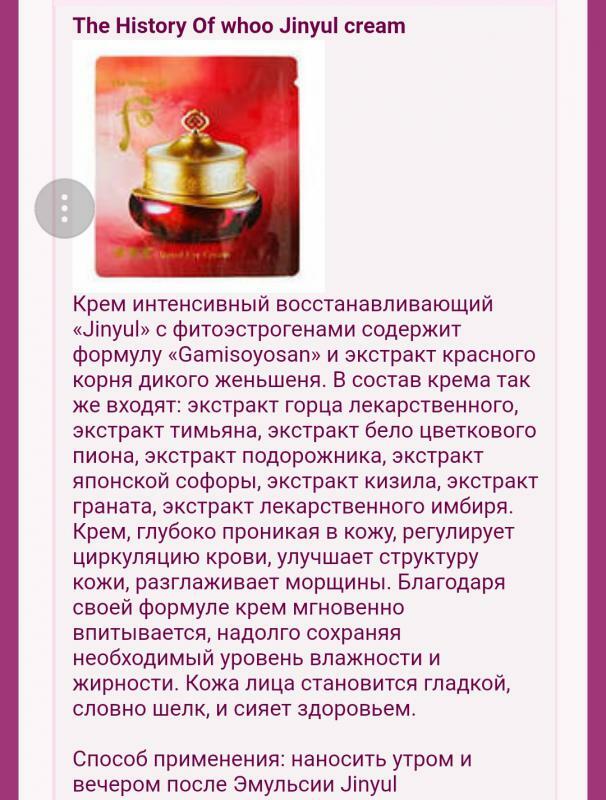 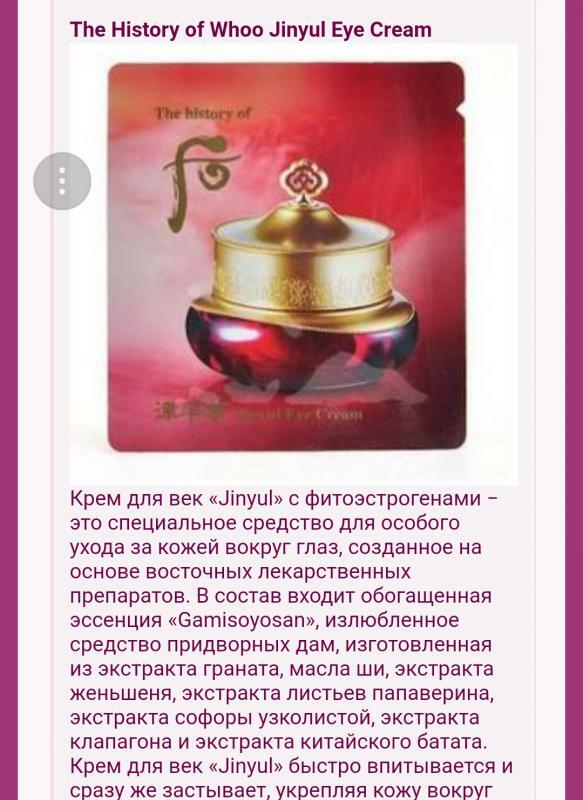 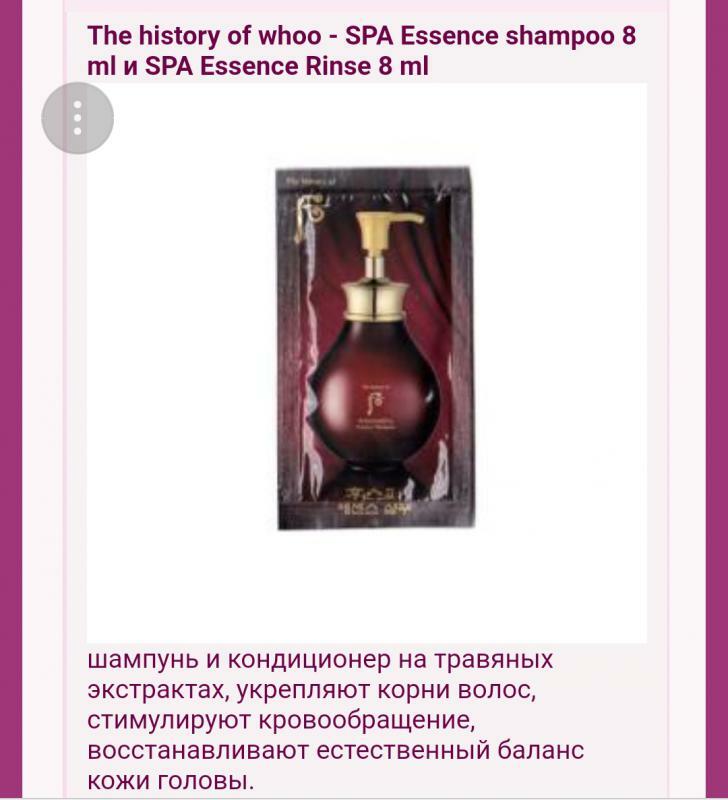 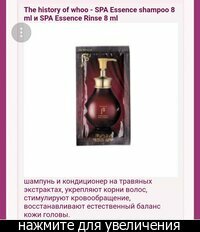 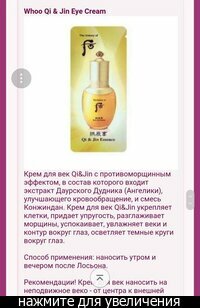 Пенка для умывания Jinyul Essential Cleansing Foam(40 мл). 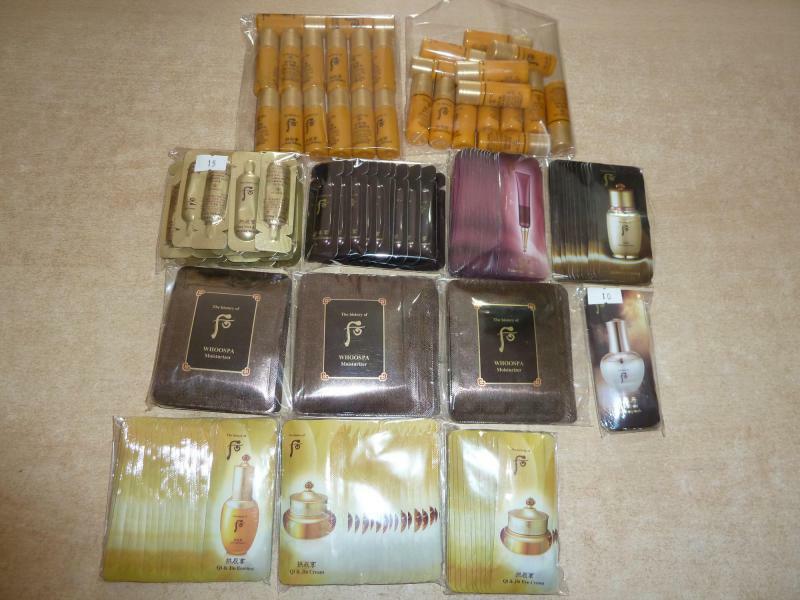 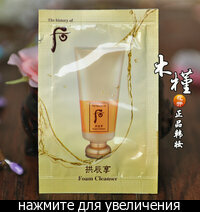 9) The History of Whoo Jinyul Cream. 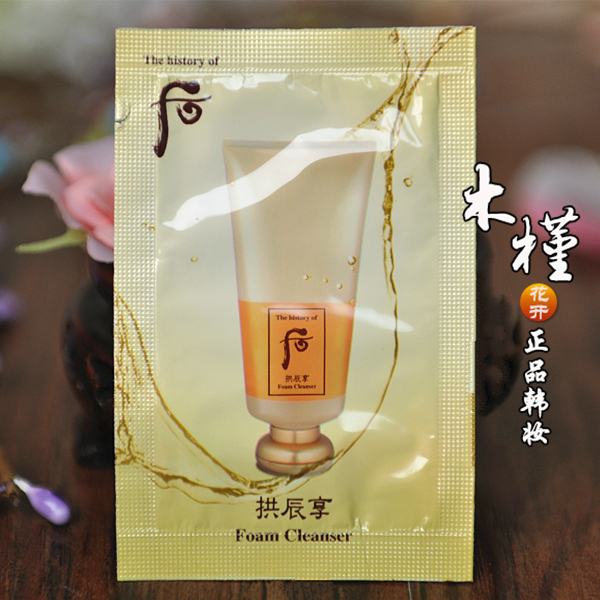 10) The History of Whoo Jinyul Eye Cream. 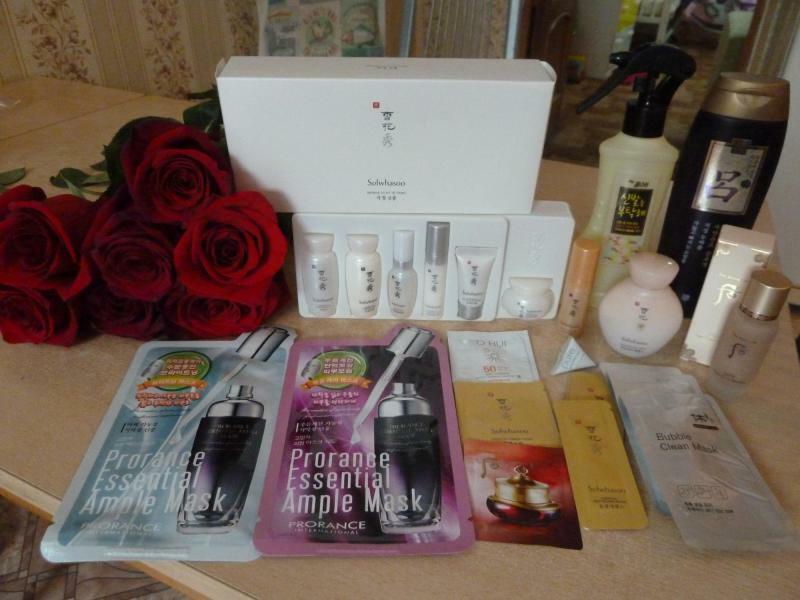 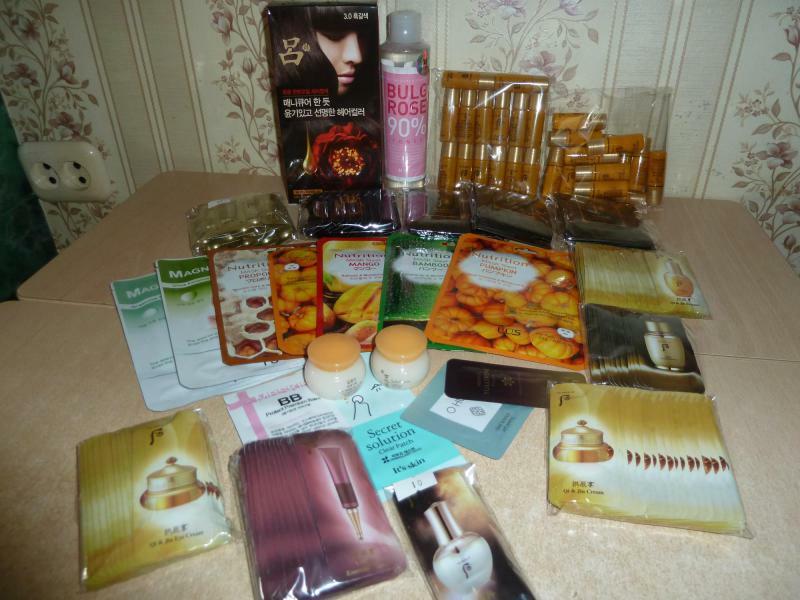 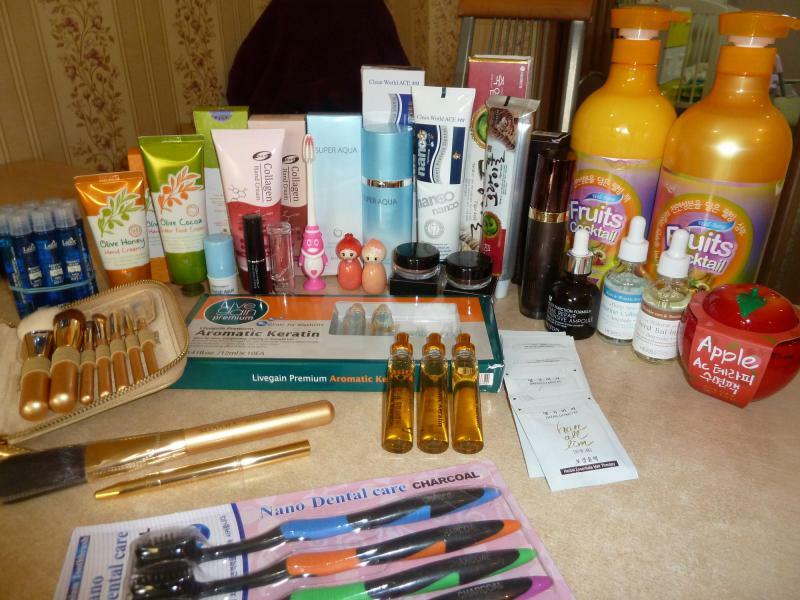 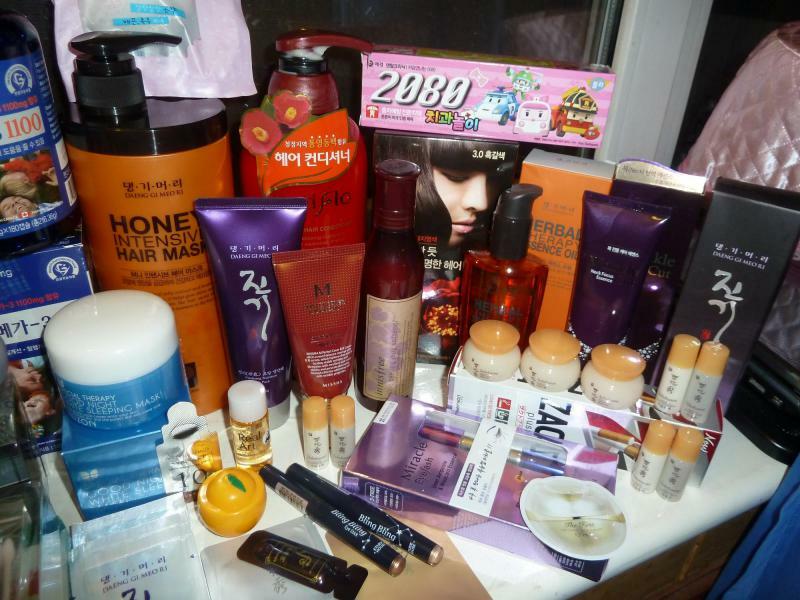 11) The History of Whoo Jinyul essence. 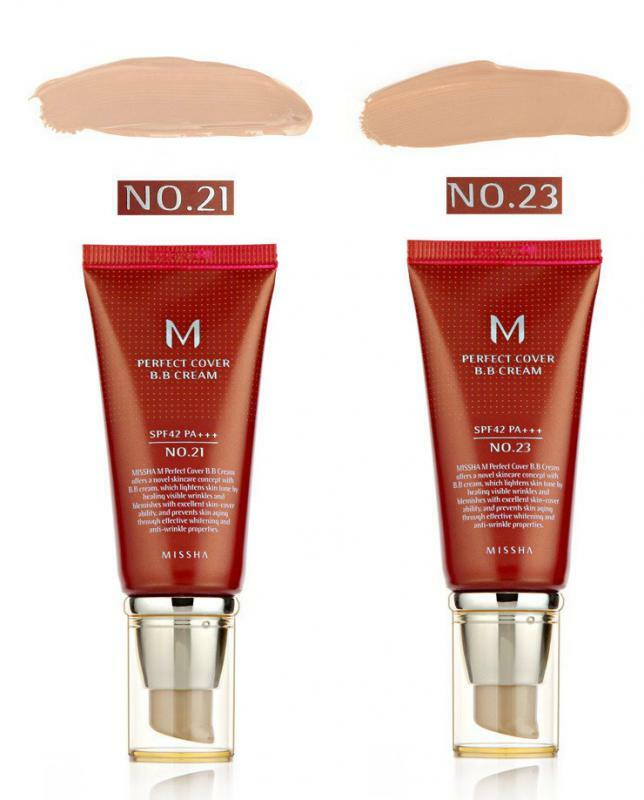 12) MIZON Olive Honey Hand Cream. 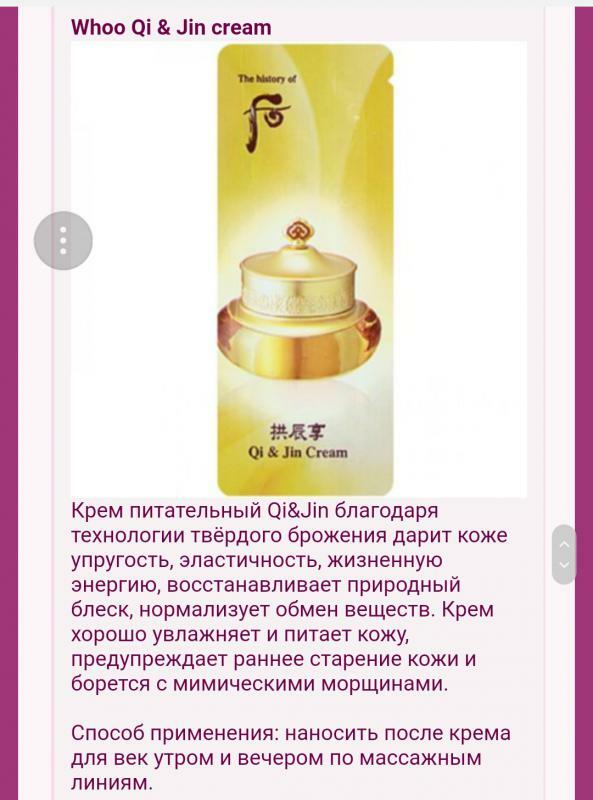 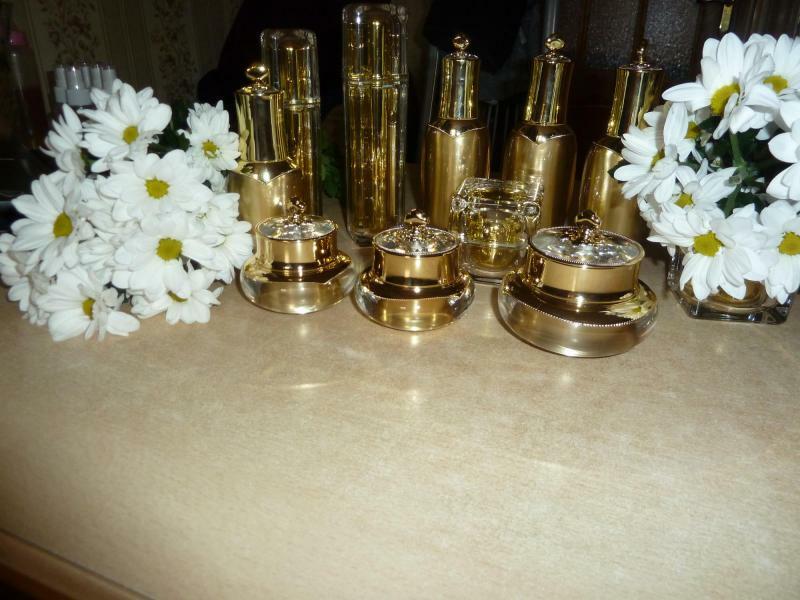 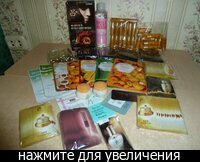 13) The History of Whoo Qi & Jin cream. 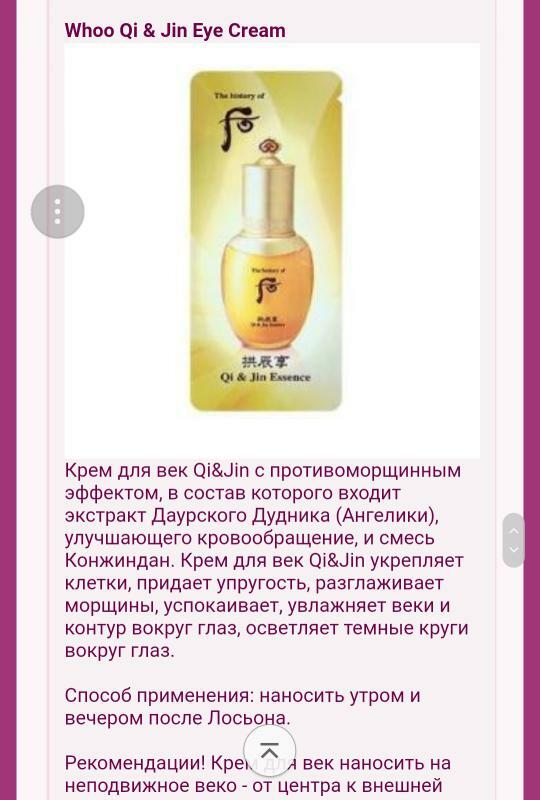 14) The History of Whoo Qi & Jin Eye cream. 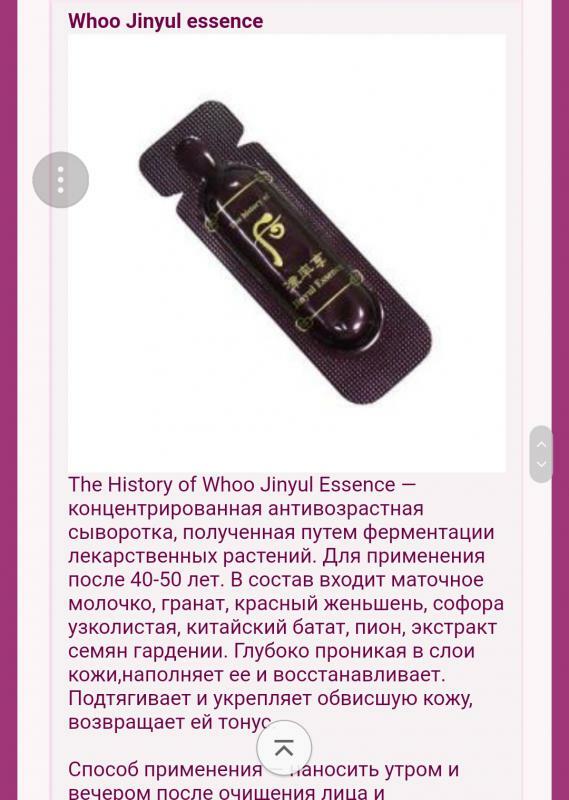 15) The History of Whoo Qi & Jin essence. 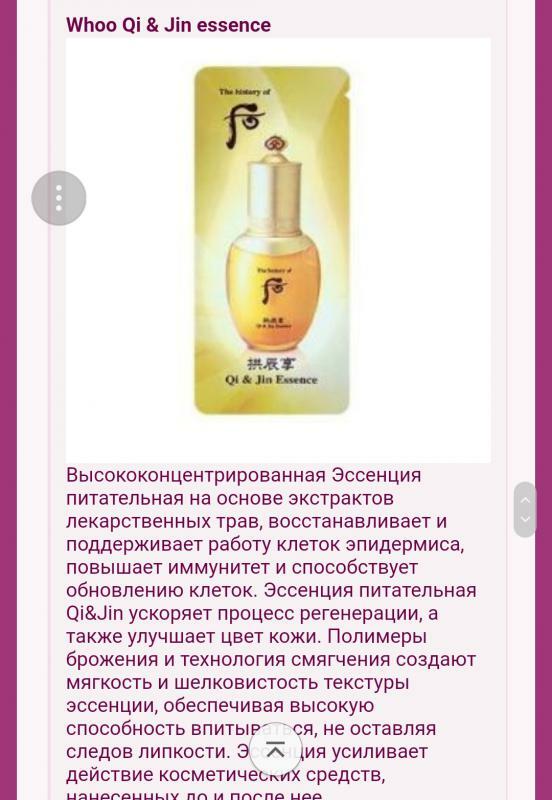 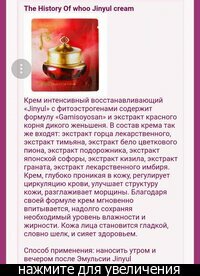 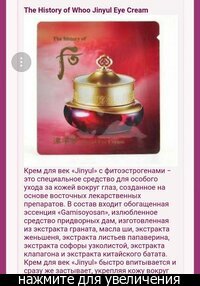 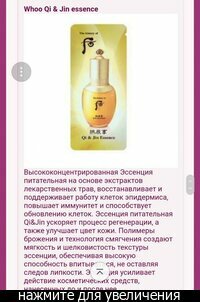 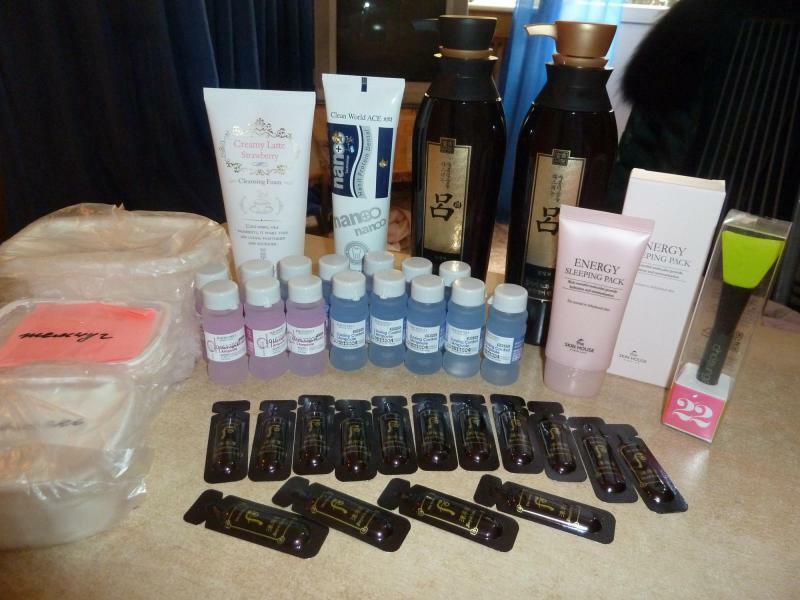 16) Пробник Пенка The History of Whoo Facial Foam Cleanser. 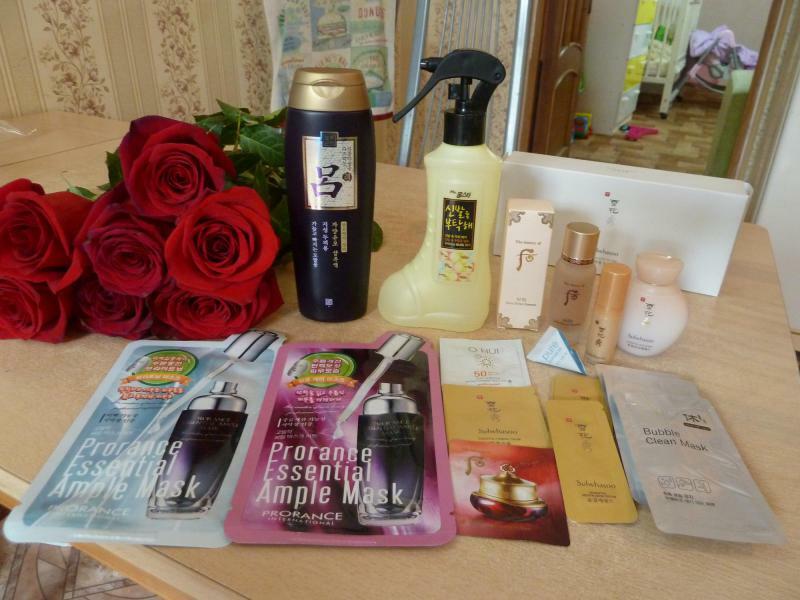 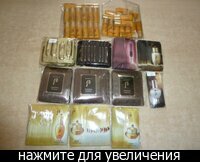 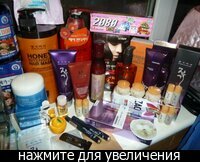 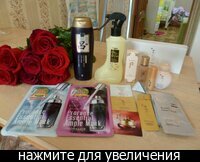 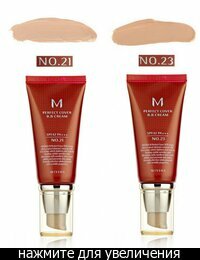 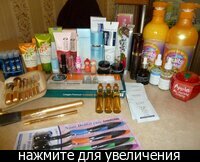 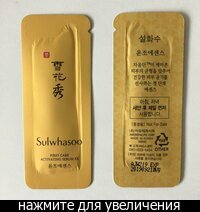 17) MISSHA M Perfect Cover ББ крем 50ml. 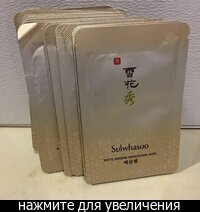 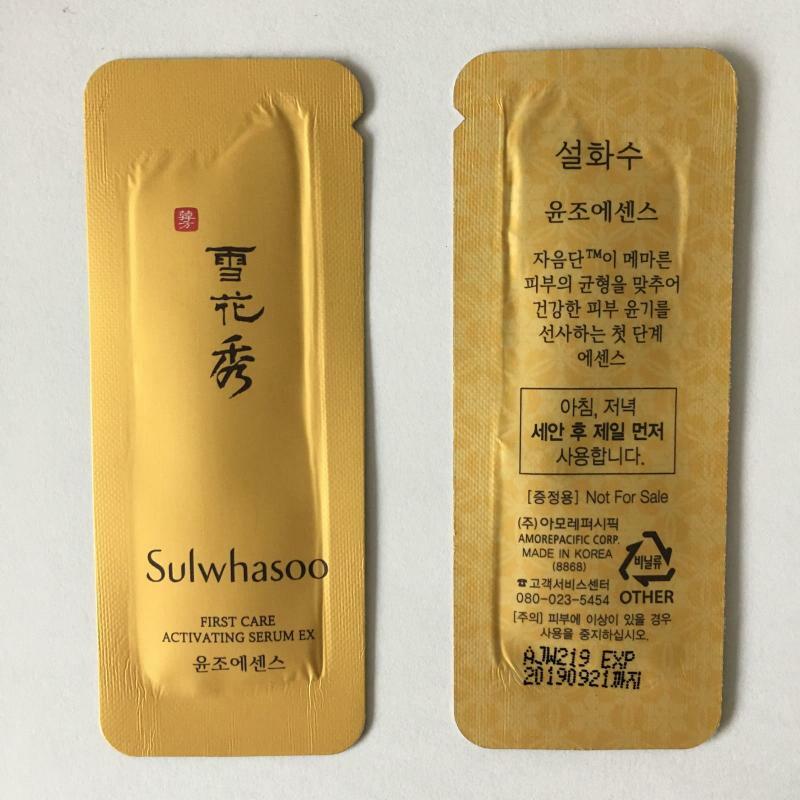 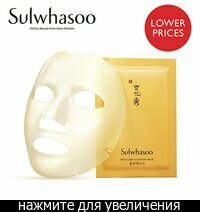 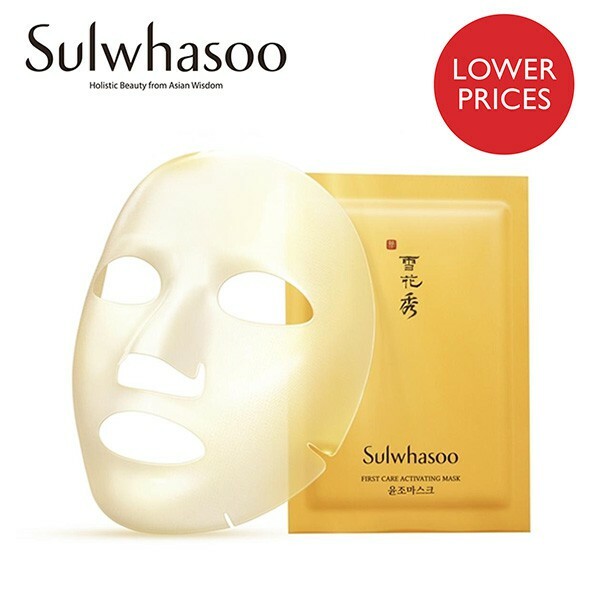 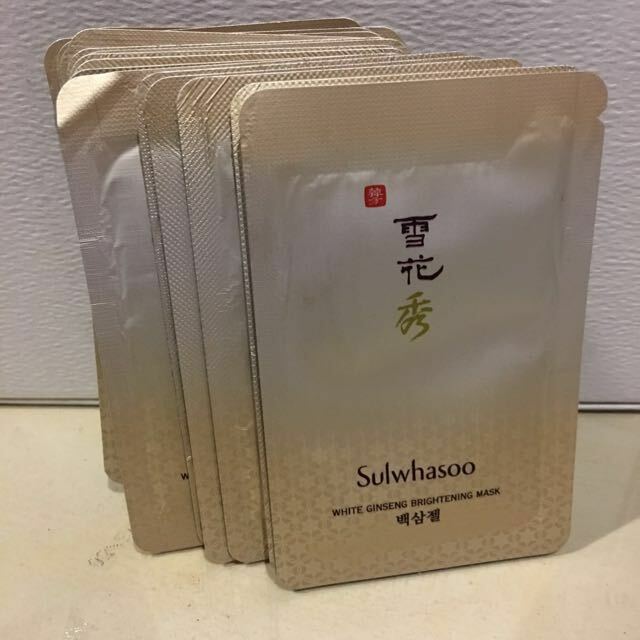 18) Sulwhasoo - White Ginseng Brightening Gel mask 3 ml.